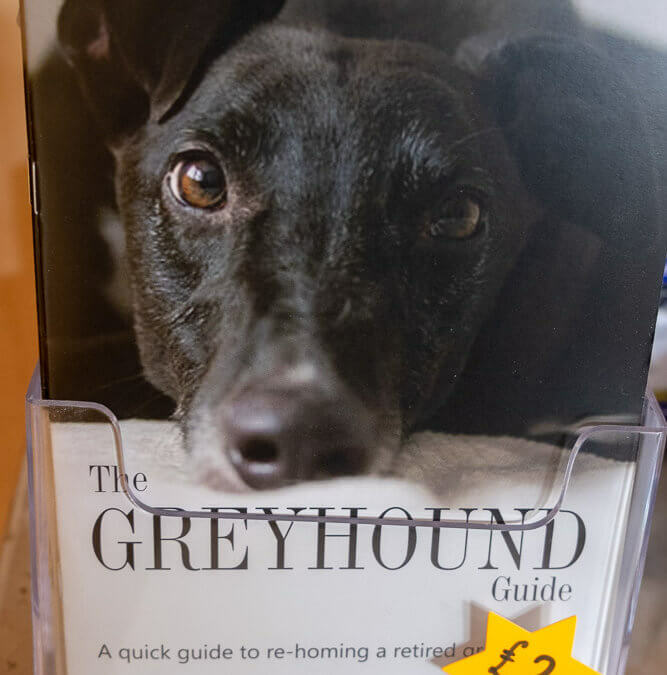 This fantastic little book is an absolute must for anybody wanting to rehome a greyhound. Full of information from cats to treats. It has been written who has over 15 years experience of working in greyhound rehoming and kennels and 25 years living with them in her family home. 15 pages if wisdom and love to help us all understand our hound that bit more.